I’ve done several reviews over the past years for products and planners from Home Educating Family. I’m so appreciative of how they are committed to encouraging and equipping homeschool families. Today I’m excited to introduce something brand new! 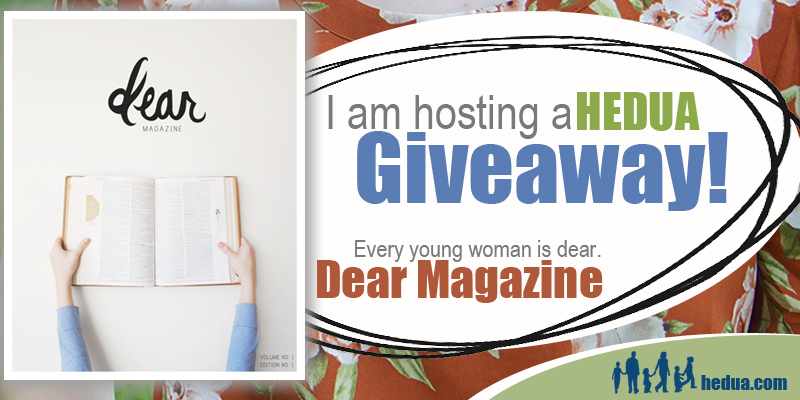 If you have a young lady in your house or know a tween or teen girl, keep reading for more information and a chance to win.